Reinvestment Partners’ national advocacy on Bank Walk-Away properties has been instrumental in propelling the problem of community blight – an inherently local problem – to national attention. 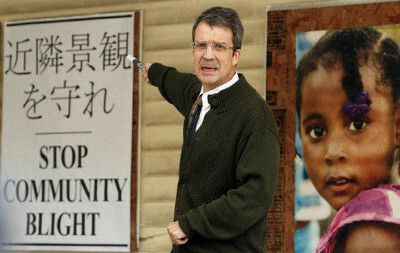 Peter Skillern speaks out against Bank Walk-Away properties in our own neighborhood. Our staff leads a demonstration against Bank Walk-Away properties in Charlotte, NC. We’ve expanded our reach and impact from our own neighborhood into other seriously blighted neighborhoods in Durham, as well as state-wide. 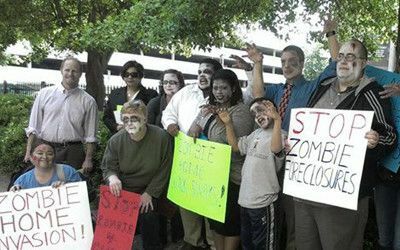 We’re working with community partners, big banks, and small investors to transform “zombie” properties like the ones featured in the video below.